Small to medium businesses with up to 50 employees, located in Central and South Florida, working the areas of Healthcare, Property Management, Financial services, Insurance, Public Sector. BRISAs ClientCallPlus is an automated phone-based solution that allows small businesses to generate more revenue and to free up time for important objectives. 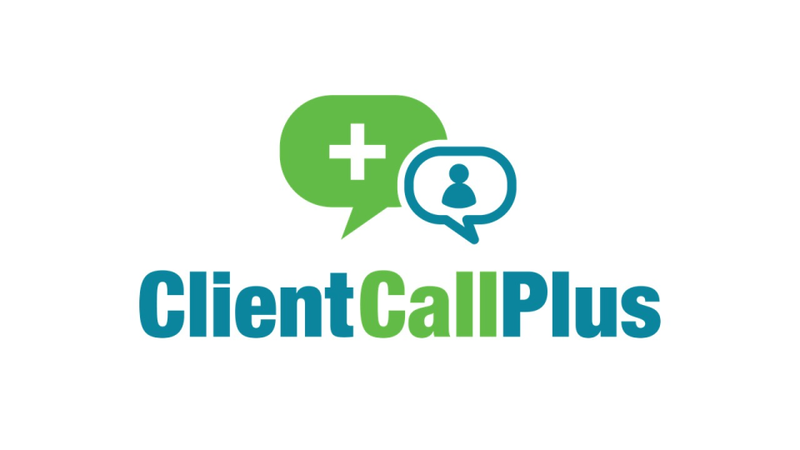 Instead of paying your employees to make hundreds of manual, routine phone calls every week for appointment reminders, payment requests and more, ClientCallPlus can accomplish the same tasks more efficiently and at a much lower cost. Brisa is the best company we ever worked with. The solution they provided is amazing. Pros: Friendly interface. 360 solution. Best customer support ever experienced (attention to the clients and fast to solve any issue). Cons: Nothing. Everything works perfectly. The only thing missing are reports that now are being send by email. But they are working to include in the admin web version. The sale person and technician made it very easy to go through the process. It was very good. Pros: We like the most that we are getting great results from the software calling campaign already and we only have been using it for a few months. Cons: What we dislike most is that we have to create new messages and having to change messages frequently.